Amman (AFP) - Jordan said Tuesday it has signed a framework agreement with Russia for the construction of the first nuclear power plant in the kingdom at a cost of $10 billion (9.2 billion euros). 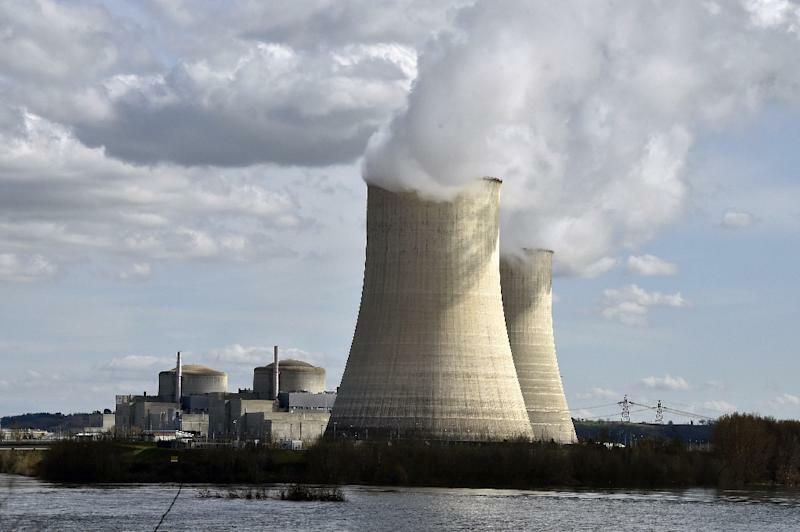 The deal was signed by Khaled Tukan, head of the Jordan Atomic Energy Commission, and Sergey Kirienko, chief executive of Russia's state nuclear company Rosatom. The agreement "defines the legal and policy framework" for cooperation on the project, Tukan said, quoted by the official Petra news agency.